Below you can find all the information you need to make an appointment. 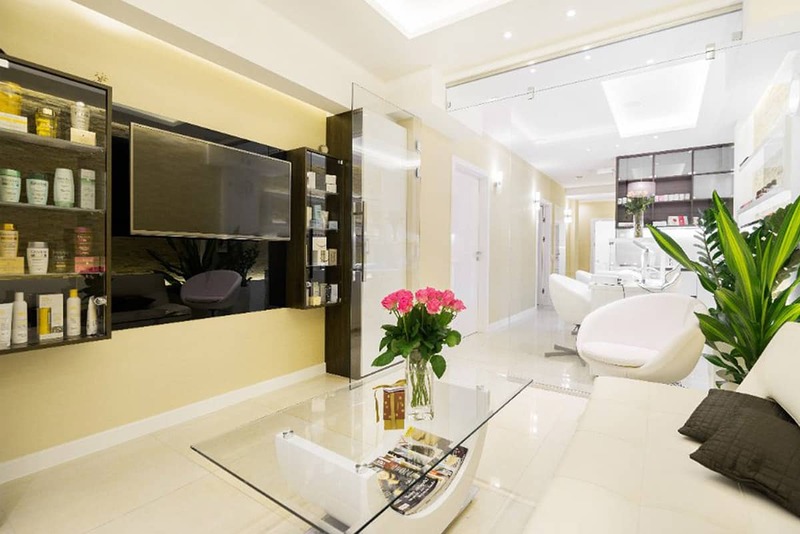 If you are not certain that the treatment you have chosen is available in preferred salon, you can verify that by clicking the Read More button. You can also ask us a question via contact form that can be found in the bottom of this page. Please don’t hesitate to contact us. Our consultants are willing to answer your questions. You want to make an appointment quick? It’s simple. 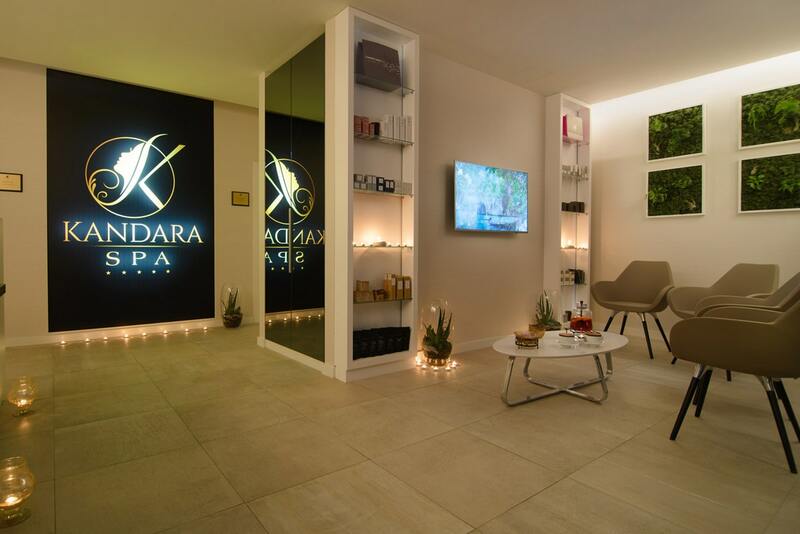 All you need to do is to choose the preferred Kandara Salon in contact form. You want to get to know more about treatments or ask us some other question? Just contact us! We are here just for you!